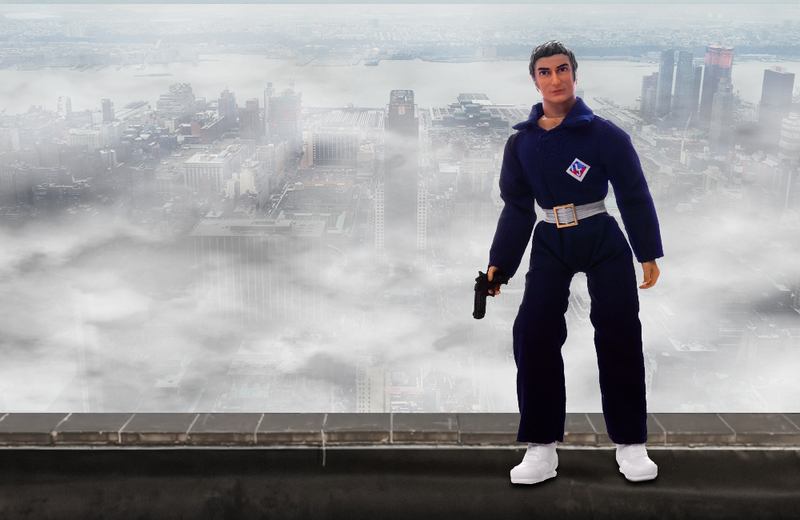 Legendary toymaker, Mego Corporation, is rebooting after shuttering in 1983. 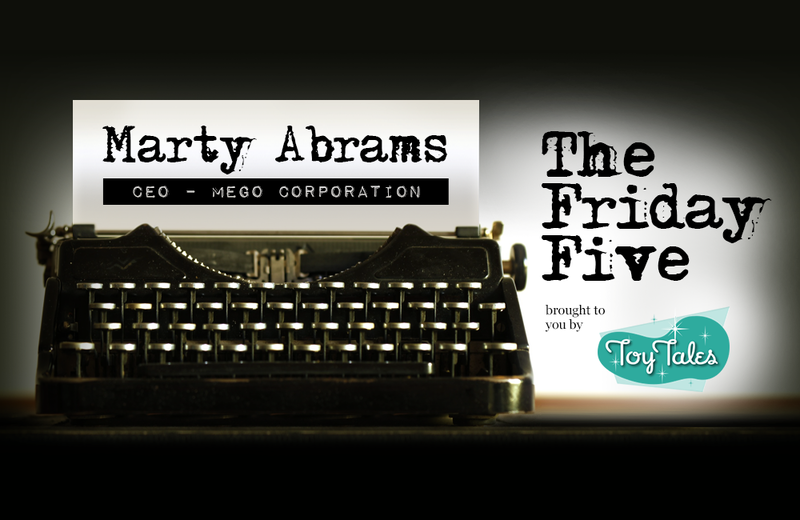 Company CEO Marty Abrams talks with Toy Tales about Mego’s return with the “Marty Abrams presents Mego” line and what consumers can expect from the revitalized organization. 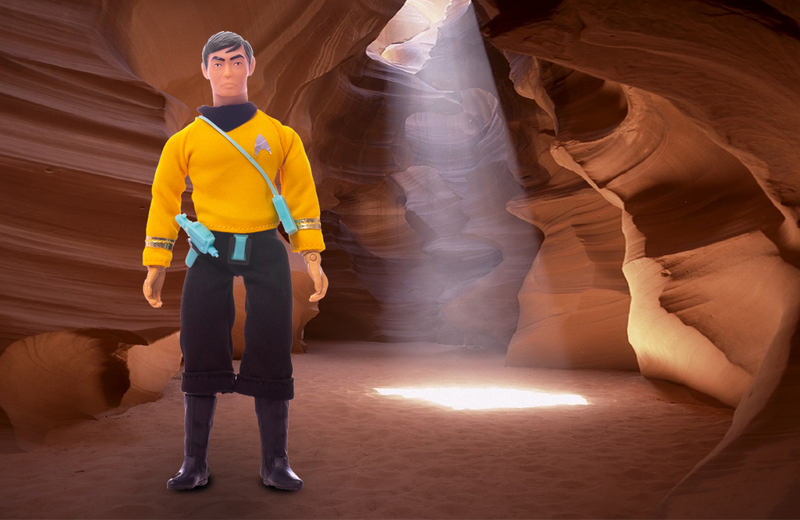 You recently announced that Mego will once again produce toys. Why is 2018 the right time to bring Mego back? There was never going to be a perfect time to bring Mego back. I’m doing it because I’m still alive. I’ve blown through about five careers in the toy industry. I’m always looking for something unique. I consider my first round at Mego as my Beatles years. I’m now in the Wings stage of my career; I still have a lot of ideas and want to make those happen. Incidentally, the company name is pronounced Me-go, not Meg-o. When we were kids, my brother used to say, “Me go, too! Me go, too!” My father took inspiration from that phrase when naming the company. Tell us about the history of Mego Corporation. My father started the company in 1954. He worked in “parallel development”, meaning he produced knock-offs of existing products. He focused on manufacturing toys with the same look, feel, and quality as popular toys but at a lower price point, making them affordable for more children. The packaging of the toys was cheaper and the toys a bit smaller in size. He didn’t have the money or the staff to develop his own ideas. I joined the company in the early 1970s. 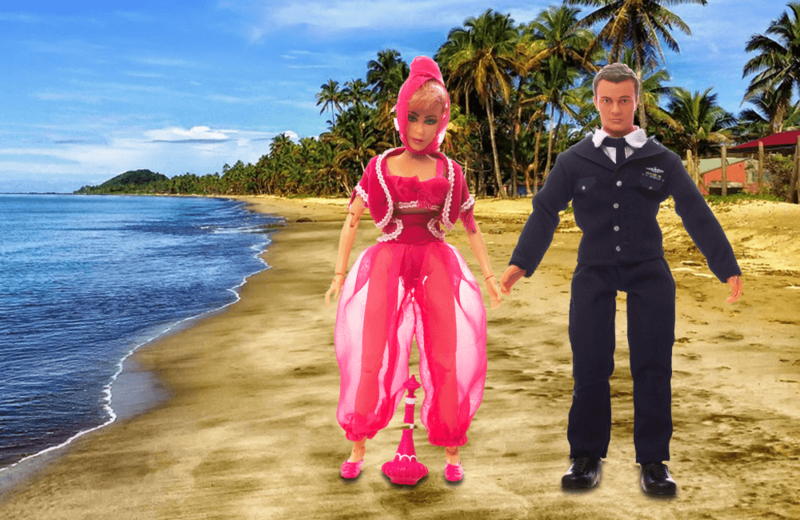 We experienced success with Maddie Mod (a Barbie-like doll) and Fighting Yank (a G.I. Joe competitor), and that success allowed us to grow. We created Action Jackson and a line of playsets. We developed the idea of creating interchangeable parts for our action figures. This allowed us to save money on tooling and keep costs low. The company has always been very cost-conscious. The company closed in 1983 but I feel strongly that there is unfinished business, specific toys that I want to create. Mego toys are highly collectable; What gives them such staying power? 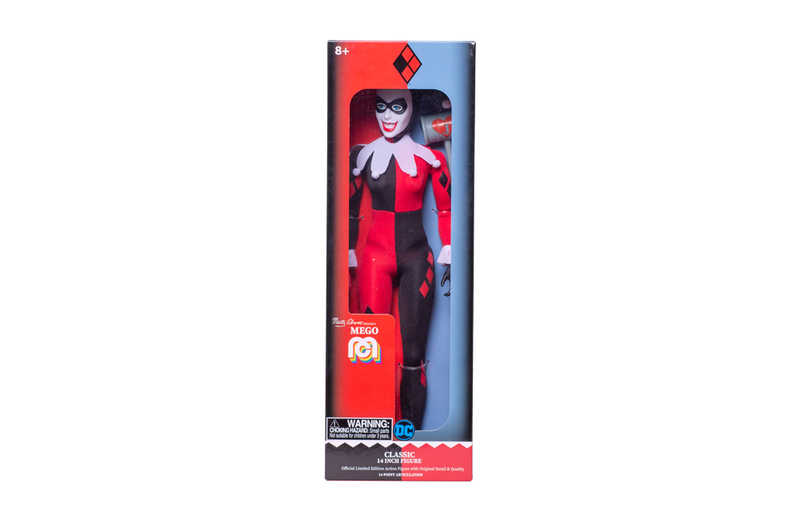 The company pioneered many things, including licensing existing properties to make toys – that didn’t exist before Mego. We brought Batman, Superman, Star Trek, and Planet of the Apes characters to consumers. When you’re the first one to do something, people want to collect those items. 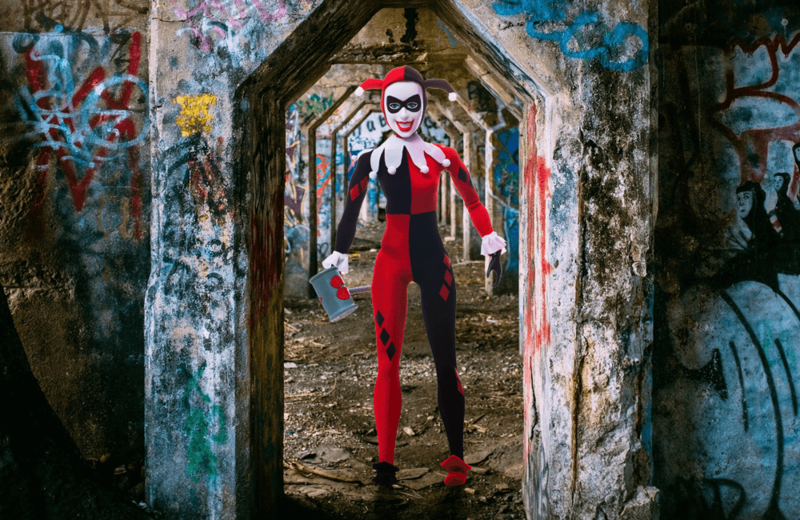 What have you been up to since Mego left the spotlight? I’ve been working on Abrams Gentile Entertainment (AGE), a concept development group focused on youth-oriented consumer products. We created toys such as Sky Dancers and Kindergarten Babies. We also developed over 82 hours of animated programming, documentaries and films, and screenplays. We generated a couple billion dollars worth of business. 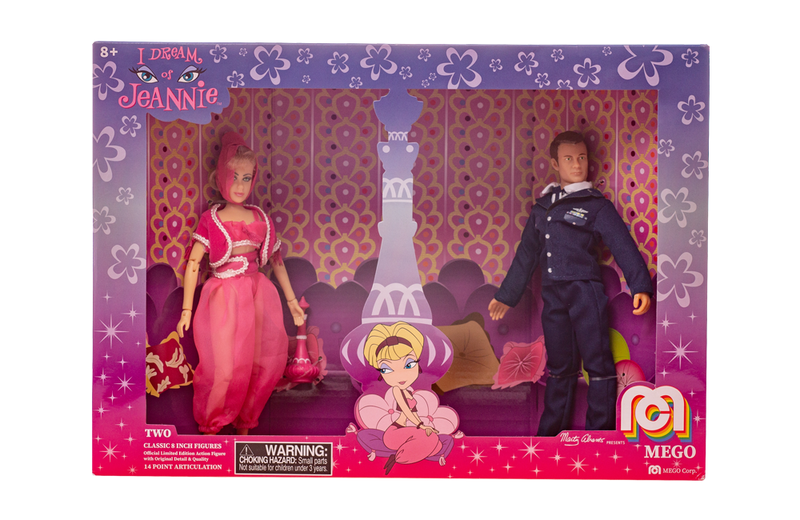 What are the most significant hurdles the toy industry is currently facing? Shelf space in bricks and mortar stores. 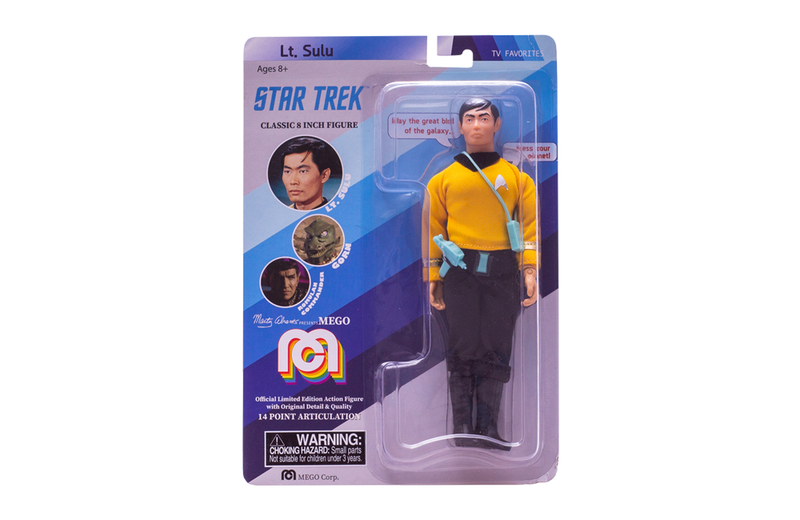 What toys will Mego debut this year? 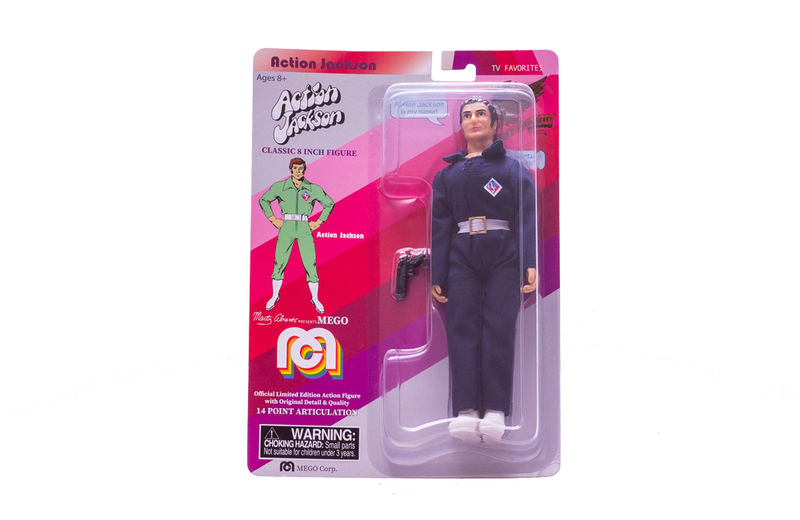 We’re going back to some of the very first Mego-licensed toys for the new line of “Marty Abrams presents Mego” figures. We are producing 60 different characters, including Joe Namath, I Dream of Jeannie, Lt. Sulu, Harley Quinn, Jimi Hendrix, Action Jackson, and KISS. There is a lot to look forward to for legacy fans as well as new consumers. For more information about Mego Corporation’s plans, read the press release here. As the popularity of LEGO increases among adults, so too has the number of adult LEGO user groups. Fueled by a desire to build and share their experiences, LEGO user groups (LUGs) continue to proliferate around the world, with members acting as informal ambassadors for the LEGO brand. Matthew Baker is one such ambassador. Baker is an executive member of ParLUGment, an Ottawa-area LUG. He talks with Toy Tales about LEGO collecting and explains the qualities that make ParLUGment unique. Brett Miller is CEO & Founder of BRIK, the company behind BRIK TILE, a Lego-compatible line of products that takes Lego creations from the floor to the wall. We reached out to Brett tells us about his company's Kickstarter successes, the inspiration behind BRIK products, and what makes Lego such an enduring – and endearing – product.